Check out the video for “Relations” from Kenna. The track features Childish Gambino. 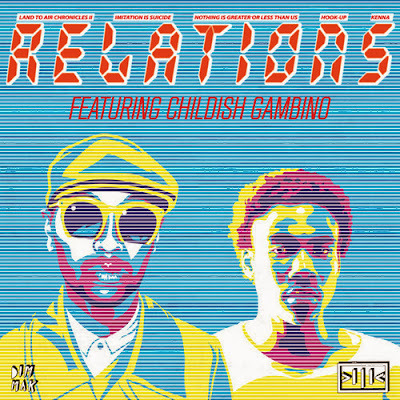 Donald Glover aka Childish Gambino links up with the mighty Kenna for the "Relations" official video. Produced by Kenna and Chad Hugo (The Neptunes/N.E.R.D), “Relations” is the title track from Chapter 1 of Kenna’s three-part movement of EP’s Imitation Is Suicide (Chapter 1 & 2 out now via Dim Mak).